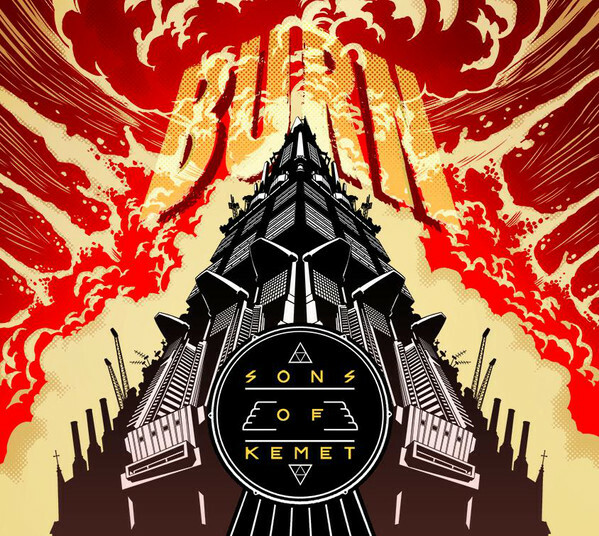 Seldom has a band on the British jazz scene created such a buzz before releasing an album, but through their live shows - and some delightfully unexpected airplay - Sons of Kemet have done just that. A super-group of sorts led by clarinetist, saxophonist and composer Shabaka Hutchings with Oren Marshall on tuba and both Tom Skinner and Seb Rochford on drums. It was in spring of 2011 at Charlie Wright’s in East London that Sons of Kemet first unleashed their unique sound to a live audience and since then they have gone on to impress many with their live shows, whether it be in session for BBC Radio 3’s Jazz On 3, at this year’s Cheltenham Jazz Festival or in collaboration with the BBC Concert Orchestra at the Queen Elizabeth Hall as part of the 2012 London Jazz Festival. Their debut album is therefore much anticipated and rest assured that Burn delivers on every level. In short, the combination of these four mighty creative forces has yielded music that is powerful, lyrical and, above all, fiercely original. Although born in London, Hutchings spent most of his childhood in Barbados. On returning to the UK in 1999 he was soon heralded as an exceptional talent on the British jazz scene, not only playing with luminaries such as Soweto Kinch, Courtney Pine and The Heliocentrics but also being named a BBC Radio 3 New Generation Artist. However, he felt the music he was playing lacked the Caribbean slant of his background and thus, Sons of Kemet (Kemet is one of the first recognised names for ancient Egypt and its last Nubian king was called Shabaka) was born. 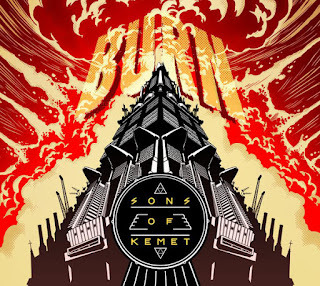 It’s partly the deployment of two drummers – and two powerhouse drummers at that – that gives Sons of Kemet their compelling and infectious sound. Skinner and Rochford’s visceral exchange of rhythmic ideas is an unforgettable, highly danceable experience. Throw into this one of the great wild cards of contemporary British music, Oren Marshall on tuba, and you have a wonderfully unorthodox configuration. For music and cultural inspiration it was back to his childhood and Barbados that Hutchings turned. Seeking guidance from Barbadian ethnomusicologists specializing in early Caribbean music, he was soon furnished with numerous recordings that he studied in depth. Before long, the links between the music of New Orleans and West Africa became clear and the work of two visionary Jamaican artists in particular percolated into Hutchings’ mind: Count Ossie and Cedric ‘Im’ Brooks, two musicians who would become a major influence on the band. However, the themes and sources of inspiration for all the tracks on Burn indicate a wider conceptual net. Inner Babylon addresses the issue of the cultural hegemony of America; The Godfather is a tribute to the legendary Ethiopian musician Mulatu Atsatkue (with whom Hutchings and Tom Skinner have played with over the last few years) and All Will Surely Burn is a reflection on the pressing subject of global warming. Hutchings’ interest in literature is referenced by two pieces that evoke writers who have inspired him: Song For Galeano is for celebrated Uruguayan writer Eduardo Galeano and The Book Of Disquiet is for the Portuguese poet Fernando Pessoa. The reprise of The Rivers Of Babylon, which Hutchings describes as a ‘standard’ within the Afro-Caribbean tradition and a staple of Rastafarian nyabinghi drumming music, is arguably the clearest indication of the far-reaching history that frames Son Of Kemet. 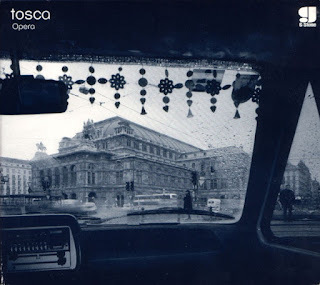 A curiously addictive album that manages to appeal to both heart and mind, there is little to compare it with. Instead, Burn feels like that rare thing, an exciting new sound that somehow worms its way into your brain and won’t let go. Exceptionally assured for a debut album, Burn surely has to become one of the standout releases for 2013.